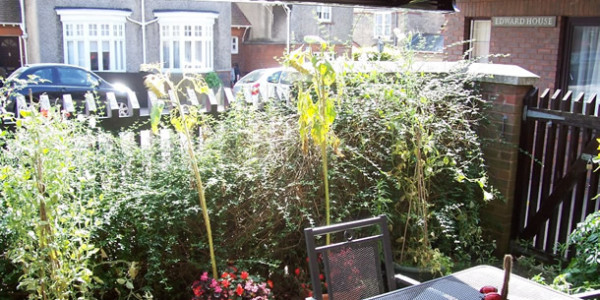 Are you looking for a residential care home in Cambridge? 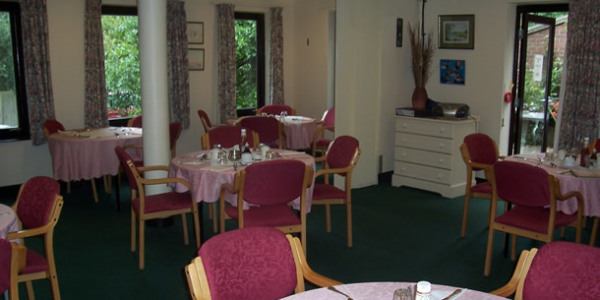 Edward House is our small and friendly residential care home for women from Cambridgeshire or with a professional connection with the Church of England. 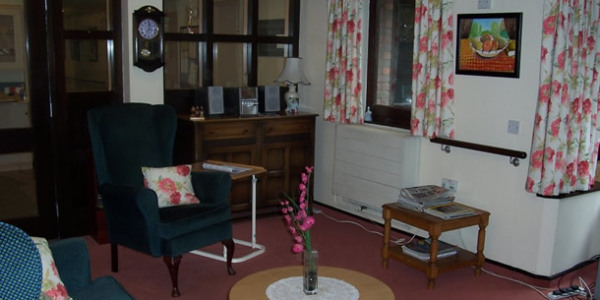 There are seventeen ensuite rooms for residents plus one room reserved for respite care. We pride ourselves on providing a high standard of care. Fully qualified staff look after our residents 24 hours a day and a designated Activities Officer promotes a varied programme of daily activities and one-off events which help to provide stimulation and a sense of well-being. So that Edward House feels like home, residents are encouraged to furnish their room with their belongings, although furniture can be provided if necessary. 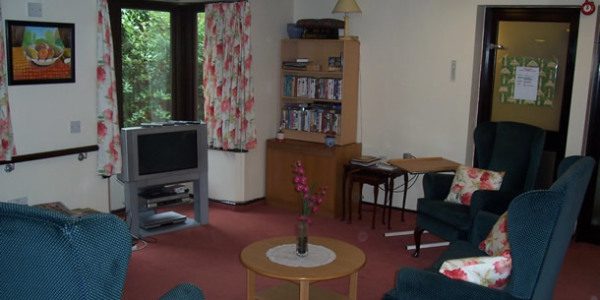 Each room has its own telephone and TV sockets and free wi-fi is available throughout the house. Lunch is served in the communal dining room and some women from Storey’s House (the adjoining sheltered flats) regularly join Edward House residents for this. All meals are freshly prepared, wholesome, of high quality and attractively presented. A choice is always available and, within reason, every effort is made to cater to individual tastes. There is a well kept patio area, access to the beautifully landscaped gardens of Storey’s House and a spacious sitting room. In addition, a SimplyUnite computer allows residents and their families to easily send and receive messages, photos and Skype one another. Details of current vacancies can be found here. Sadly applications cannot be accepted for women with dementia.